A master’s degree is something that can give you access to more senior jobs, better earnings, and higher levels of responsibility, as well as, in many fields, being the point where you get to study all the really interesting stuff. Whether it is an MBA, or something more industry specific like a masters in public health, it marks you out as one of the more highly qualified people in your field, and a true expert. Of course, going back to college, while it may sound interesting and perhaps even fun, can be difficult when you have financial commitments, a job, and perhaps a family you don’t want to be away from for long periods. Luckily, you can now do an MPH degree or other master’s course online at many well respected colleges like the University of Arizona. 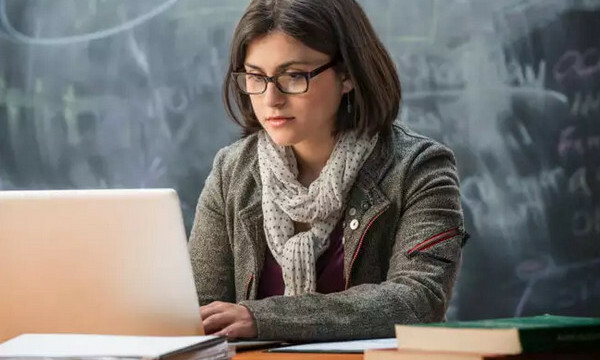 Online degrees are less time constrained than on campus degrees, and this means that if you want to or need to work while you are doing the course, studying part time when you can is much easier to do. You access all of your course materials over the web, including being able to chat to your tutor and watch lectures either live or as recordings, so the resources you need are available any time you want to study, meaning no matter what kind of work you do, you can study too. Online degrees have come on in leaps and bounds in the past ten years or so, and surveys show that employers on the whole view them as just as good as degrees gained by going away to college. Your knowledge is what is important; not how much you had to sacrifice to gain it, so if an online degree fits into your life better, it will not be to the detriment of your employment options! While some degrees will require you to attend your college sometimes for exams, in general, you do everything at home, and this means barely any expenses involved in doing your course other than the cost of the masters itself. This can mean less or no student debt, especially if you have some savings or are working while you study. There are various different ways of learning, and everybody has their own preferences in terms of what works best for them. If lectures put you to sleep but exercises help things stick in your mind, or if you like writing papers to learn but don’t really get on with reading a lot of text, you’ll find that online courses allow you to work in ways that suit you more freely, because you are in control of your own learning and can use the materials you have access to however you see fit. These are just four reasons to do your masters online! « Social Work vs. Nursing: Which is a Better Fallback Degree for You?